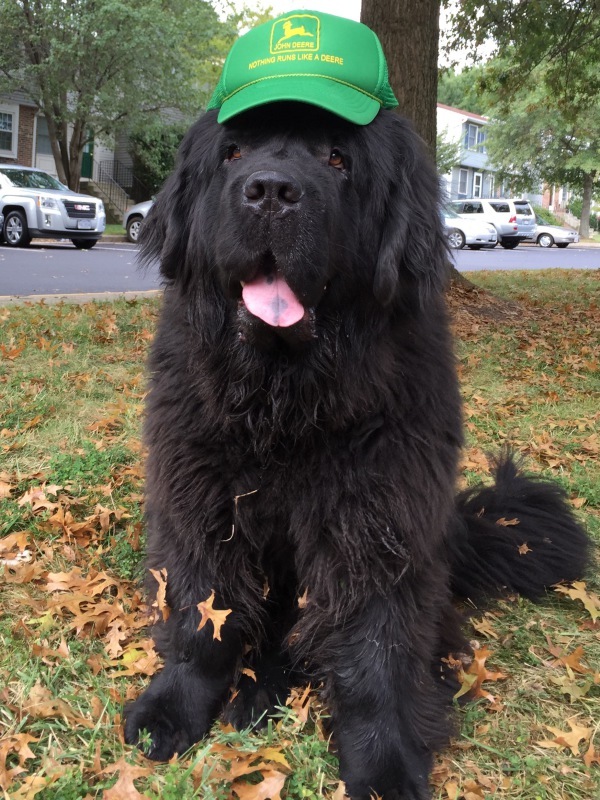 Colonial Newfoundland Rescue is affiliated with the Colonial Newfoundland Club. ( www.cncnewfs.com ) The Colonial Newfoundland Club was created in 1986, and is a regional club recognized by the Newfoundland Club of America (NCA). Until 2016, Newfoundland rescue efforts for the DC, MD, VA and WV (except for the panhandle area) were under the Colonial Newfoundland Club. Creating Colonial Newfoundland Rescue Inc. as a separate entity as a 501 (c) 3 non-profit corporation allows the donations to be tax deductible in order to help us serve the increased number of Newfoundlands coming into Rescue, some of which require additional medical care to prepare them for adoption. The Colonial Newfoundland Rescue operates solely on donations. There are no paid positions, we rely exclusively on volunteers. All of the Newfoundlands that come into Colonial Newfoundland Rescue are seen by a veterinarian and evaluated by one of our rescue volunteers. All rescued Newfoundlands are treated for any known medical condition, brought up to date on vaccinations, and spayed/neutered prior to adoption. If you are not ready to adopt but would like to help, we accept monetary donations and we are always looking for foster homes, assistance in transporting dogs, grooming, and training. Please note that all volunteers must be members of the Colonial Newfoundland Club.